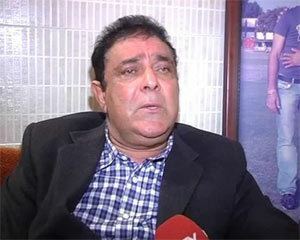 Yograj Singh Bhandal pronunciation (born 25 March 1958) is a former Indian cricketer who played one Test and six ODIs for India as a right-arm fast-medium bowler. 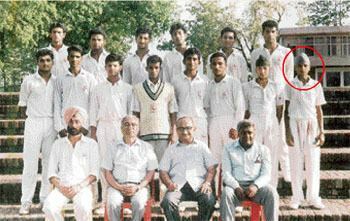 His debut Test was at Wellington against New Zealand which India lost by 62 runs. 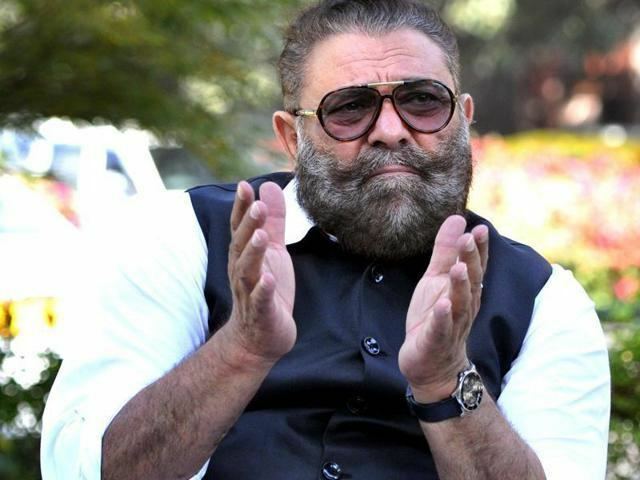 After his career was ended by injury, he entered Punjabi Cinema, the Punjabi film industry. 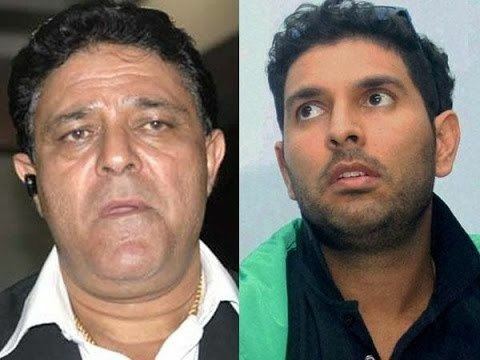 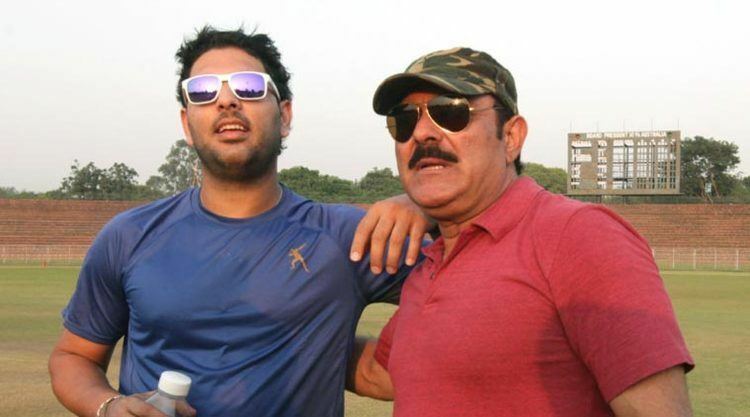 His son Yuvraj Singh has been a member of the Indian cricket team since 2000. 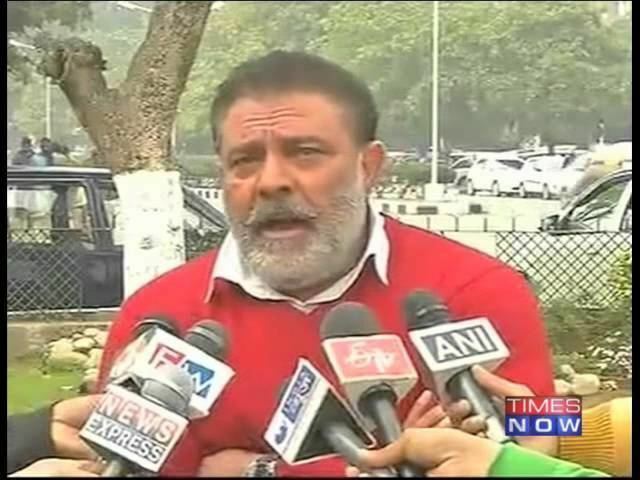 Yograj hails from the village of Kanech, right next to Doraha, in Ludhiana District of Punjab. 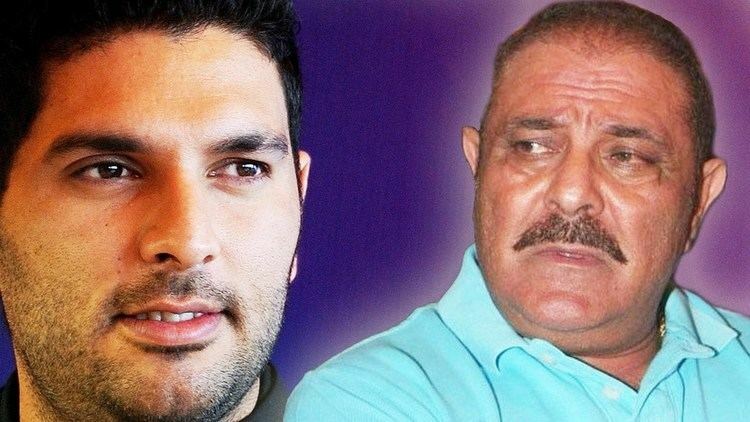 He has worked in Bollywood movies like Teen Thay Bhai, Singh is Bling and Bhaag Milkha Bhaag. 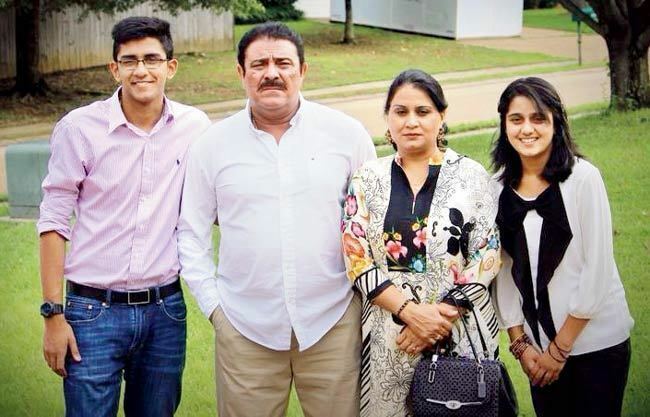 Singh married Shabnam Singh, but later divorced her.